To sign up for summer camps, just find the dates of ones you wish to attend on the schedule and click ENROLL! 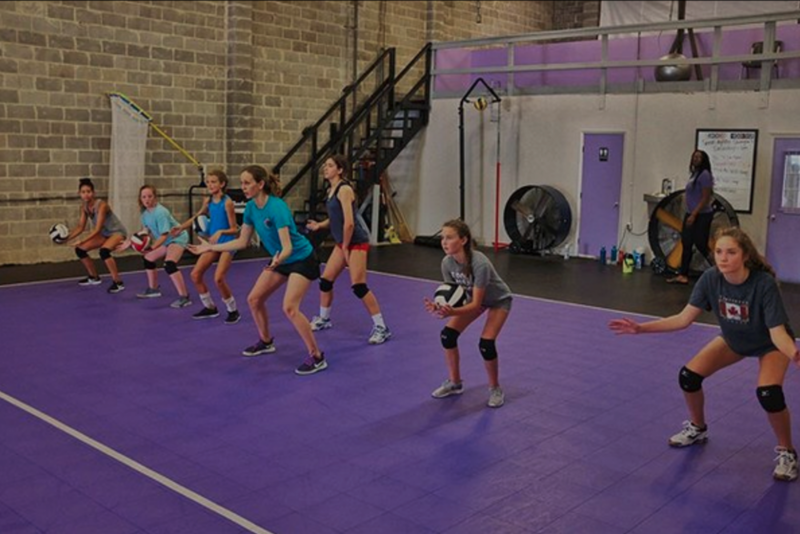 BlockOut Academy offers Summer Team Camps for Middle School and High School teams. These camps are designed to improve overall skills and functioning of a team. Summer Team Camps are completely flexible in duration. We offer them in house or we can come to your school. Schedule for Christmas Break Camps to be announced, please check back.